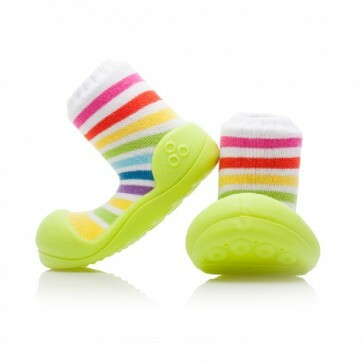 If you're looking for a pair of funny baby shoes then these rainbow booties are the perfect choice. Any cheerful kid who loves green will appreciate these attention-grabbing boots. 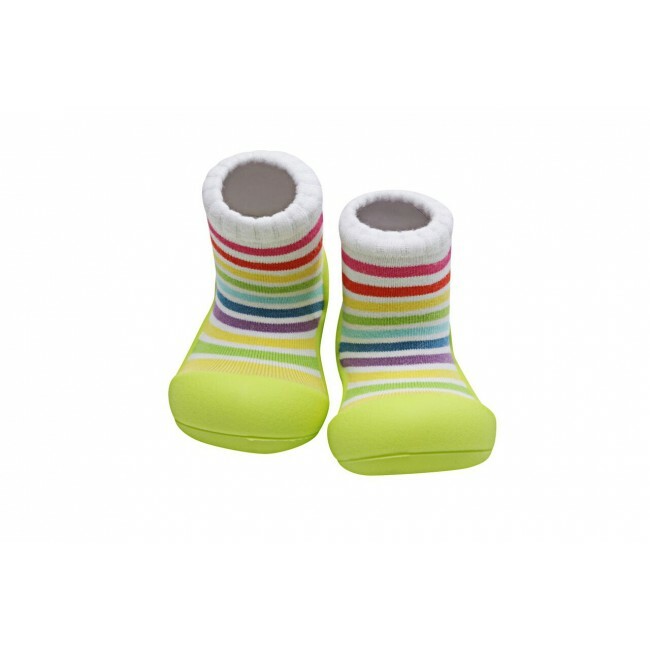 These shoes, as well as all other Attipas styles, allow the natural development of the baby's feet to take place unhindered. 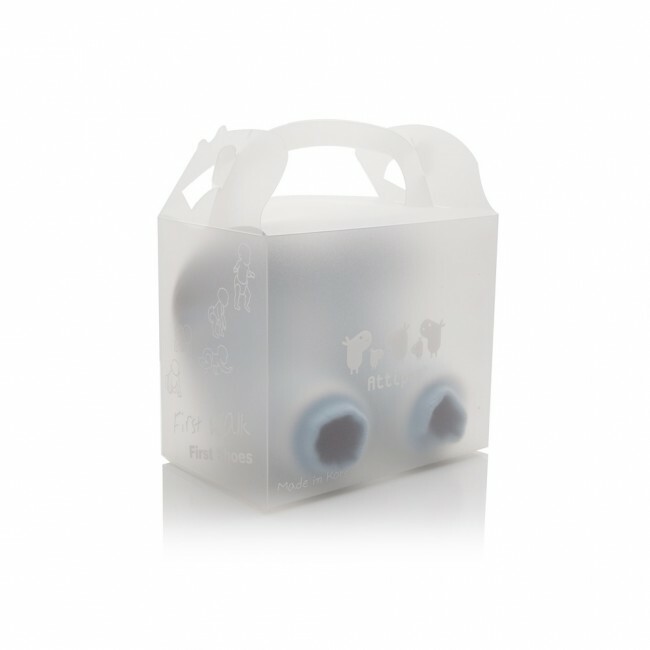 Now your littlest family member can rock a comfortable pair of Attipas shoes that will complement their colourful cuteness! 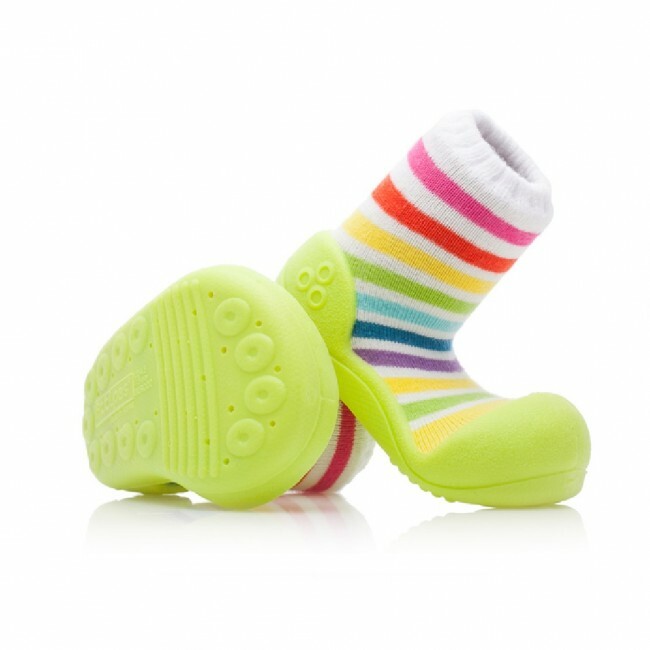 These kids' booties come with a fun cheerful print and an elastic sock for an easy on-and-off.